To see the full list of events for Performance and Interventions click here. A Fragile But Marvelous Life is supported by the Diane and Bruce Halle Foundation for Latin American Art, and funded in part by the AAM National Council. 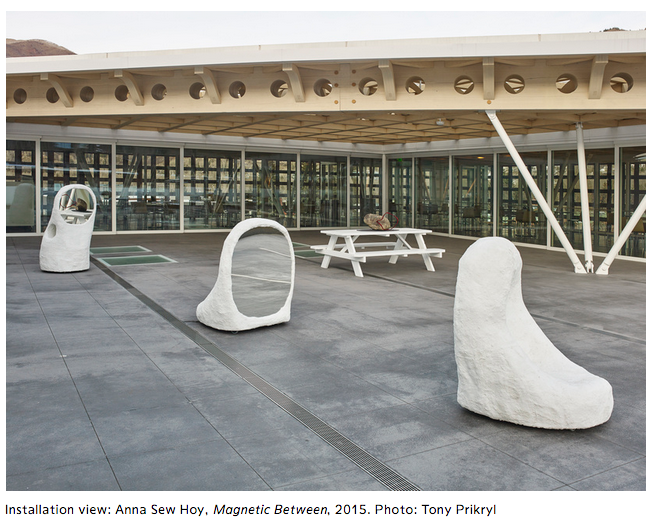 Magnetic Between is supported by the Simone and Kerry Vickar Roof Deck Sculpture Fund, and funded in part by the AAM National Council.